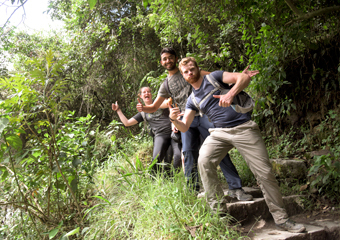 Inca Trail is one of the best treks considered in Peru, Now you have the opportunity to make the Inca Trail originates in 2 days is the best way to know the culture and history of our Incas, a path that takes you through endless journeys bordering a beautiful mountain and immersing yourself in the eyebrow of the jungle with beautiful waterfalls and fascinating viewpoints typical of the Inca. 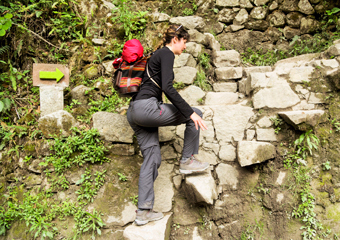 Tour Type: Hiking, adventure, history, culture. Good For: Moderate physical fitness. Starting Altitude – 2100m / 6900ft. Highest Altitude – 2730m / 8,792ft. Walking Distance – 10km / 6.3 miles. 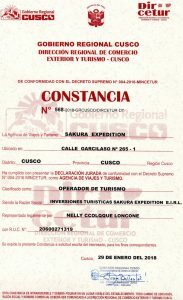 Discount of US $ 20.00 for the Andean Community (Colombia, Ecuador and Bolivia). Discount of US $ 20.00 for foreign students with a physical card from their university (The card must show your photo, effective date that is not longer than one year); ISIC cards from August 1, 2017 are NOT accepted. 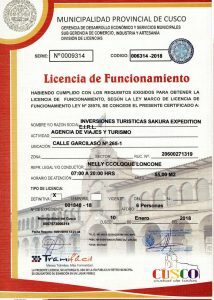 Discount of US $ 20.00 for Peruvians identified with ID or passport. 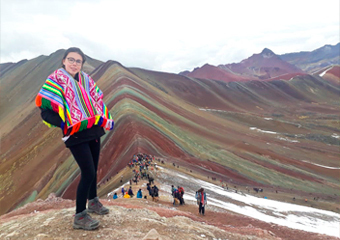 You will be picked up from your hotel at 3.30 a.m. and transferred (by bus) to the train station in Ollantaytambo to take the 7 a.m. train to 104 Km (2000 m.a.s.l.) located along the Urubamba River where the hike (Camino Inca) will begin. 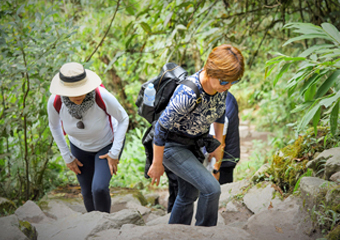 Before heading to visit the Inca archaeological site, we will provide you with a packed lunch and drinks, as well as a briefing, which will be provided by our professional guide. 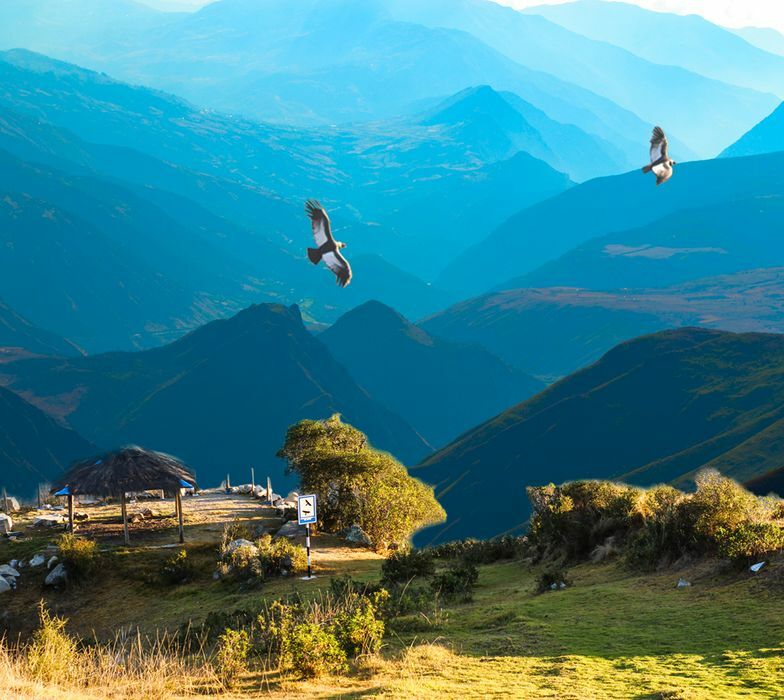 Here you have the chance to take in the beautiful vista of the snow-capped mountains and when ready, start our hike towards the classic Inca trail where we will visit: Machu Picchu, Huayna Picchu, the Urubamba River and other Inca sites. 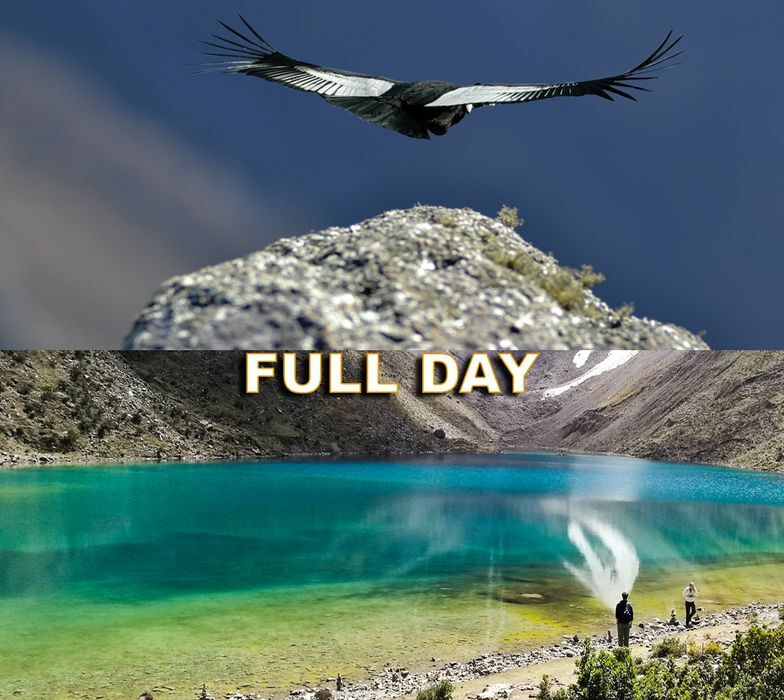 From 104 Km it will take around 3 hours to hike to Wiñayhuayna (Quecua for “Forever Young”) 2600 m.a.s.l. 8 km. To many this place hosted the ancient houses of the ancient priests of Machu Picchu. 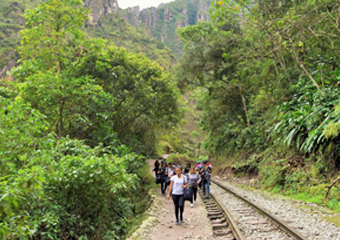 Continuing on this route we will arrive at Inti Punku (4 km) where we will have the first view of the historical sanctuary of Machu Picchu. From here the trail will start to descend towards Machu Picchu where we will have the opportunity to take some spectacular photos. 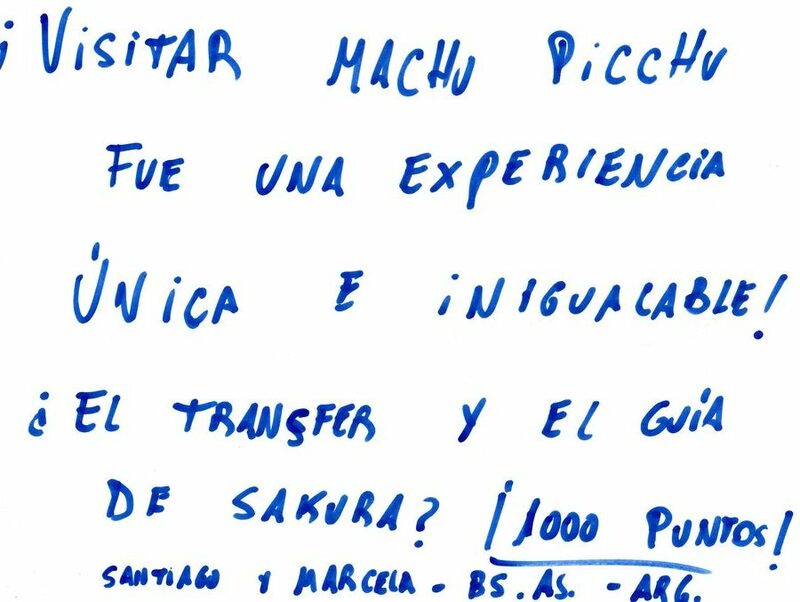 We will take a bus to Aguas Calientes where the guide will take us to the hotel, followed later by dinner at a restaurant. Luego de levantarnos muy temprano y tomar desayuno, subiremos a la ciudadela Inca de Machu Picchu y podremos apreciar el espectacular amanecer de esta maravilla. Luego realizarán excursión con nuestro guía por la ciudadela de Machu Picchu, por espacio de 2 horas, en el recorrido visitara los recintos más importantes de esta ciudad como son: la Plaza Principal, la Torre Circular, el Sagrado Reloj Solar, Los Cuartos Reales, el templo de las Tres Ventanas y Los Cementerios, su tour durá más de dos horas. Luego se le dará tiempo libre para dar un paseo por la ciudadela. Tendrán toda la mañana en Machu Picchu para tomarse fotos y estar en este místico lugar. 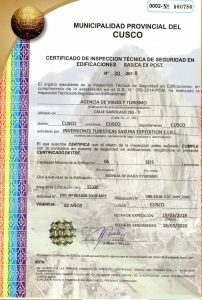 Luego bajaremos en bus a Aguas Calientes y por la tarde tomaremos el tren de regreso a Ollantaytambo a las 19:00 o 14:30, donde nuestro personal estará esperando por Usted, para transportarlo en bus hacia la ciudad del Cusco, llegando promedio 23:00. Luxury hotel in Aguas Calientes. Train ticket with “Vistadome” (premiere class). Additional night in Aguas Calientes.